The Pacific Northwest is a great place to call home. That's how we at Kitsap Credit Union have felt ever since we opened our doors in 1934 within the Puget Sound Naval Shipyard. 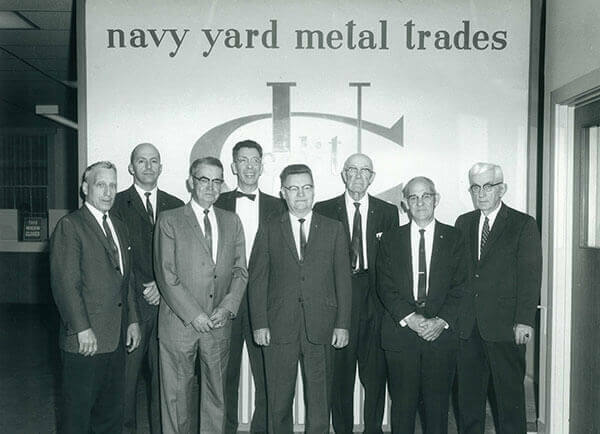 Starting off as Navy Yard Metal Trades Credit Union, we've undergone a few name changes but our commitment to serving the community has never changed. 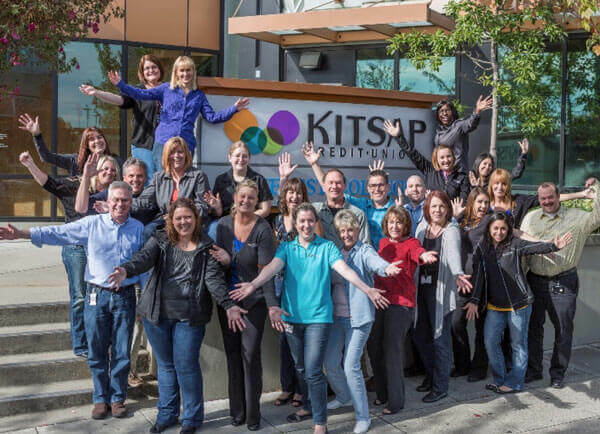 Kitsap Credit Union is a not-for-profit, member-owned financial cooperative. With more than 300 employees and 16 branches throughout Western Washington, our passion is helping others. As a credit union, each decision we make is made by the members and for the members - unlike a bank. If you live, work, worship, or go to school in Washington, you're eligible to join the member-owned Kitsap Credit Union. Low rates and fees are our priority. We want to build a quality relationship with you. You can access us anywhere you go, with online and mobile banking. Empowering our community through knowledge is important to us. We offer free financial education courses to youth and adults. You have options - whether you're starting a business or a family, we have products that can meet your needs. Join Us. Open Your Account Today. A World Where Communities Thrive. Be an Engine for Community Prosperity. A local business owner and Bremerton native, Susan has been in the restaurant business for over 32 years and is a vigorous supporter of the power of local business and its impact on the community. As a proponent of the co-operative movement, Susan believes local, community-based financial institutions provide more than just a service, but act as cornerstones for community involvement. Community involvement has always been a part of Pete's life. His volunteer services include roles as the past-president of the East Bremerton Rotary Club, a director and past-president of Hospice of Kitsap County, and a long-term director and secretary of the Cardiac and Pulmonary Rehabilitation Institute (CAPRI) of Kitsap County. 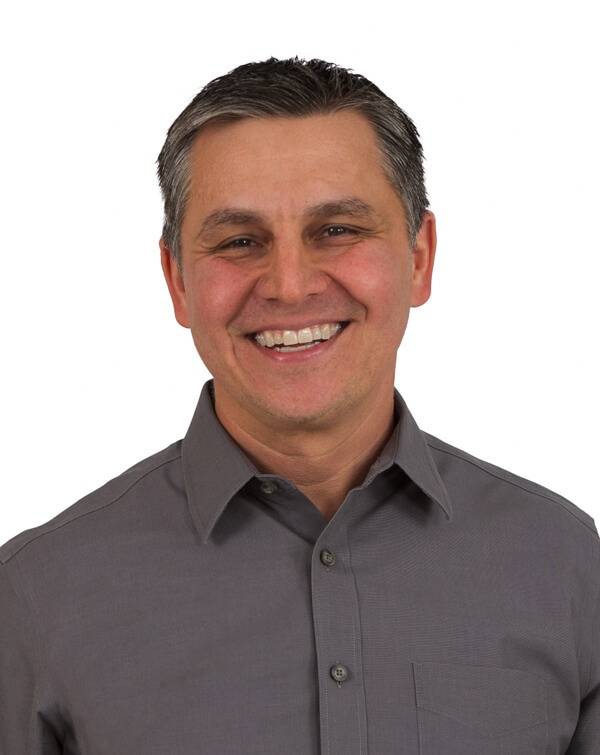 Pete holds a bachelor's degree in psychology from Washington State University and a master's degree in health care administration from the University of Washington. He spent 33 years at Harrison Medical Center, 32 years of which were as a Vice President. As a manager and engineering professional, Vicki has been contributing to NAVSEA Keyport for over 30 years as project manager, technical lead, contracting officer representative, and her current role as IWS Engineering Branch Manager for the Integrated Warfare Systems Department. 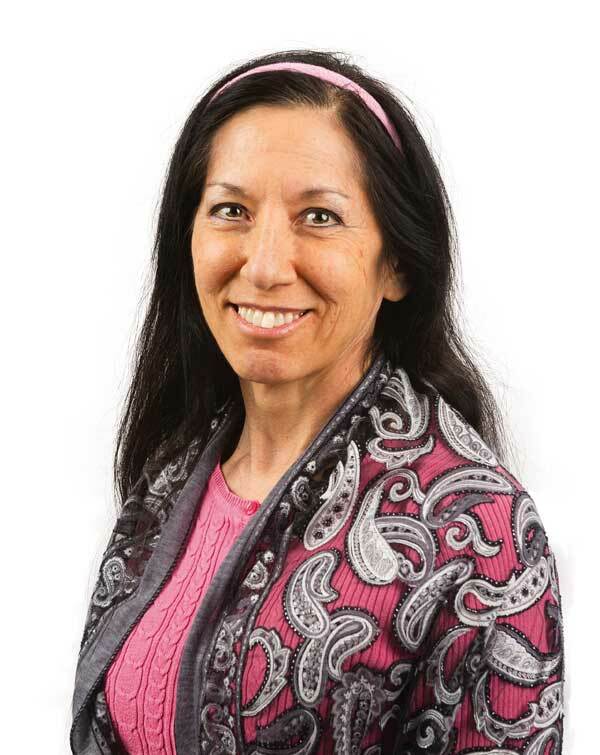 A proud resident of Kitsap County, Vicki has volunteered and worked with several community and outreach organizations seeking to build quality and meaningful relationships while empowering the individual to reach their fullest potential. Tony is passionate about family, friendships, and community. Combining his interests, he serves in leadership and volunteer positions with non-profits and his local church. Prior to locating to Kitsap County, Tony earned a bachelor's degree in business administration with an emphasis in computer information systems from Colorado State University. He has since worked in the computer software industry, including his current position with a company specializing in machine data analytics. Tony desires to lend his expertise in technology and digital innovation to help make it even easier to do business with the credit union. 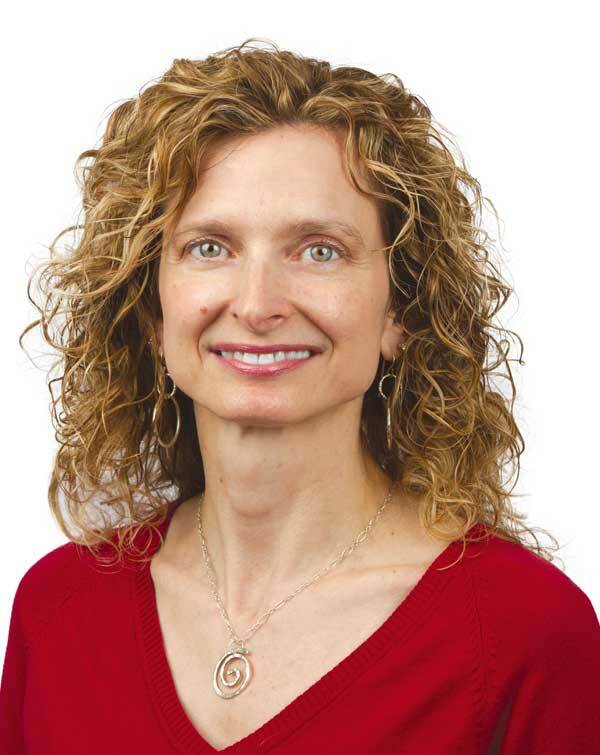 A Kitsap Credit Union member since 1990, Wendie is a certified public accountant with the position of controller for a local multi-specialty medical group. 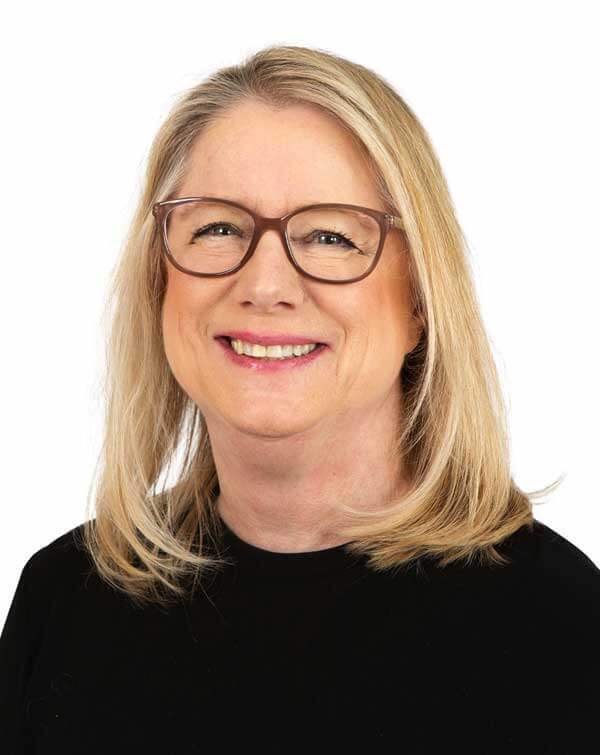 As a founding member of the Willow Charitable Foundation, supporting homeless teens and families locally and across the nation, and as Director, Wendie demonstrates an intrinsic connection to the credit union philosophy of "people helping people". Doug holds bachelor's degrees in both business management and computer science from Whitworth University, and a master's degree in business administration from the University of Washington. He has over a decade of experience in the financial sector and is currently a financial advisor. Doug is committed to ensuring Kitsap Credit Union continues to be an institution of strength that its members are proud of for years to come. Bob had a fifteen-year career in credit unions back East and ended his career as the President/CEO of the trade association for credit unions in Massachusetts. After moving to Washington State, Bob served on the Supervisory Committee at the former Quimper Community Federal Credit Union before serving as a director on their board. 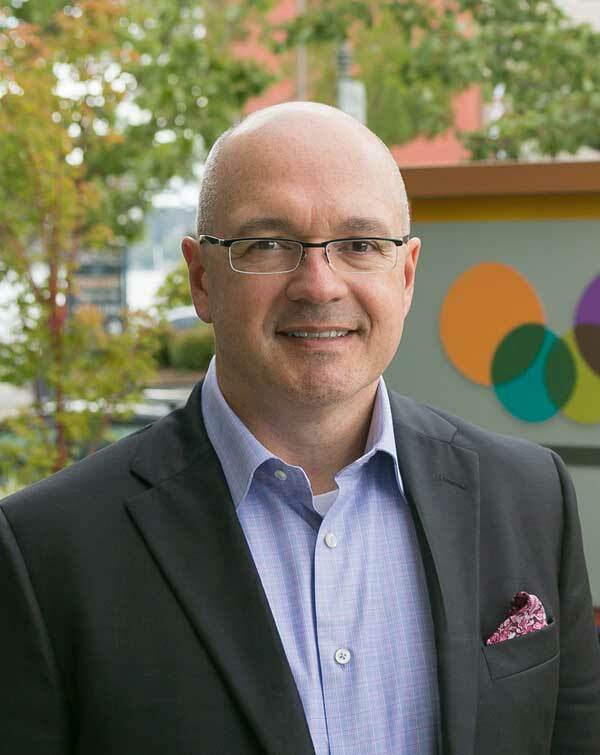 He joined the Kitsap Credit Union board in August 2013. 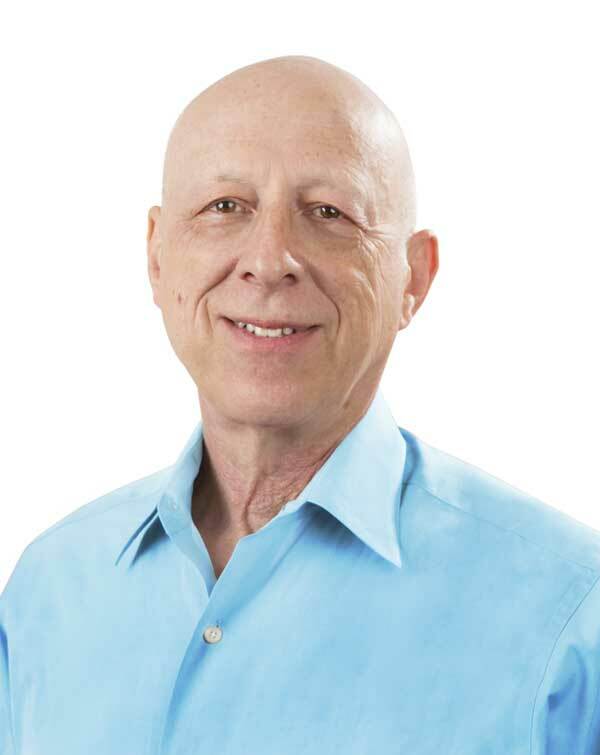 Bob is currently a counselor, consultant, and executive coach in Port Townsend and Seattle. He has earned master's degrees in both business administration and counseling. He resides in Port Townsend, where he enjoys the warmth of the people and the beauty of the natural surroundings. Retired chief financial officer for Harrison Medical Center, Jim is incredibly involved in his community with past board experiences encompassing several directorships with local community organizations. An inactive certified public accountant, Jim holds a bachelor's degree in business administration from the University of Washington and is a strong supporter of the co-operative movement where accomplishments are acquired and celebrated through the combined efforts of community members. A firm believer in the credit union "people helping people" philosophy, Gerda is a self-professed credit union cheerleader. To better serve on the Supervisory Committee, she is focused on continually expanding her knowledge of the credit union industry by completing online training modules, watching webinars, attending conferences and following industry news and trends. 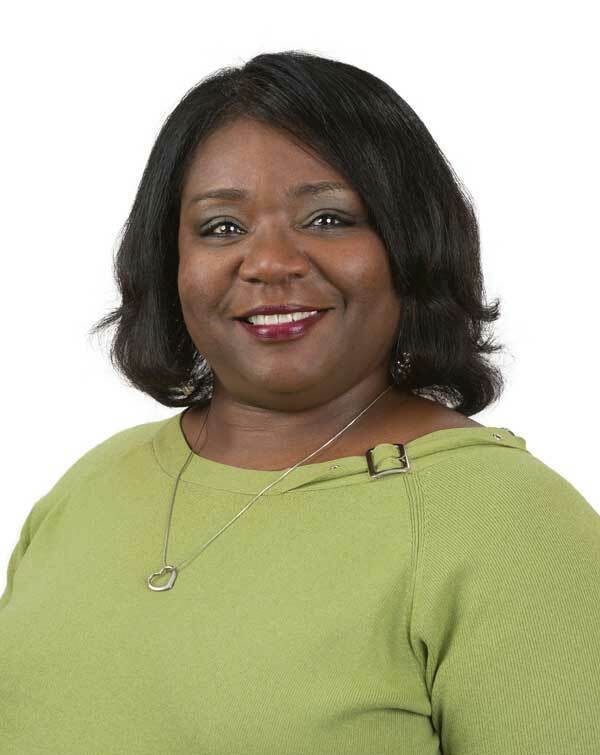 She has been a member of the Credit Union National Association (CUNA) Supervisory Committee Advisory Board since the beginning of 2018, and more recently completed education and testing to receive designation as a Certified Credit Union Supervisory Committee member. In addition to her credit union positions, she is a VITA/AARP volunteer tax preparer and part-time bookkeeper for Oostman Engineering. Gary's long tenure and diverse experience with Puget Sound Naval Shipyard contributes to the mission and goals of Kitsap Credit Union where he has been a proud member since 1966. Gary has served Kitsap Credit Union in a board capacity since 2013, when he was elected to the Supervisory Committee. He has completed over 35 Volunteer Achievement Program courses and received his bachelor's degree in business from City University in 1980. Always hungry for more credit union knowledge, he has attended credit union related conferences every year since 2013. 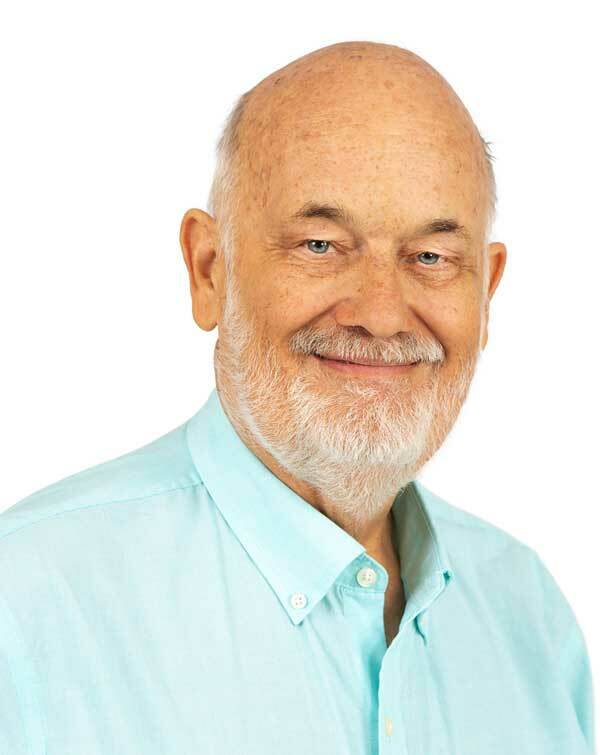 Norman has been a member of credit unions for over 16 years. Through his consulting firm, he provides services in real estate development, business strategy and securing financing. 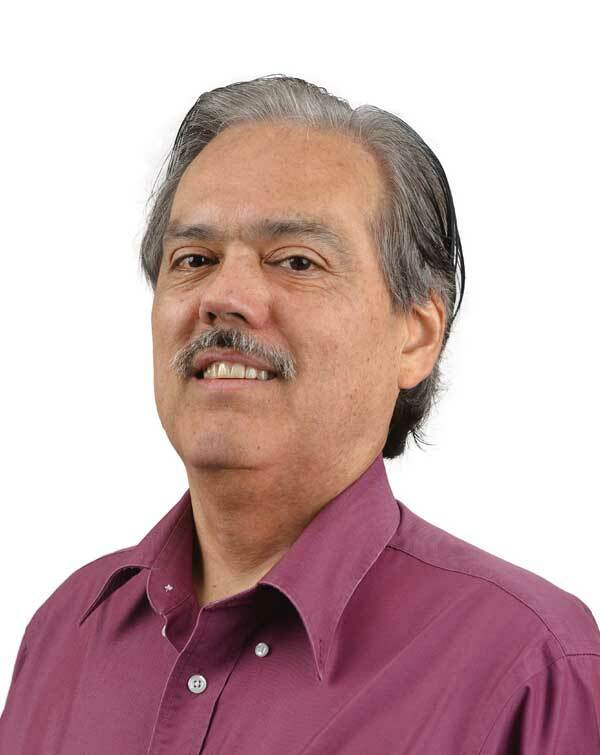 His primary clients include Tribal Governments and Native American businesses. He has worked extensively in financing, developing and managing low-income affordable housing. Norman is a great proponent of small businesses, employee-owned businesses and co-operatives. A graduate of University of Washington, he earned a bachelor's degree in fisheries and a master's degree in business administration. Lanny began his federal career in 1962 as an apprentice welder at the Puget Sound Naval Shipyard. Over the course of his career at the shipyard, Lanny progressed to the position of superintendent of the welding shop, overseeing more than 900 employees. He completed his federal career with the position of project manager. In addition to his contributions to Kitsap Credit Union, Lanny is active in community service with roles including region vice president of the National Active and Retired Federal Employees Association, and past president of the Cardiac and Pulmonary Rehabilitation Institute. Donna has a bachelor's degree in accounting and has worked in the financial field for over 18 years. Her passion for the financial field lead her to volunteer for the Supervisory Committee. Donna is passionate about volunteering at her church and has served in a variety of organizations dedicated to helping children. With a passion for member service, financial wellness, and community involvement, Shawn is a nationally recognized leader in the credit union world. 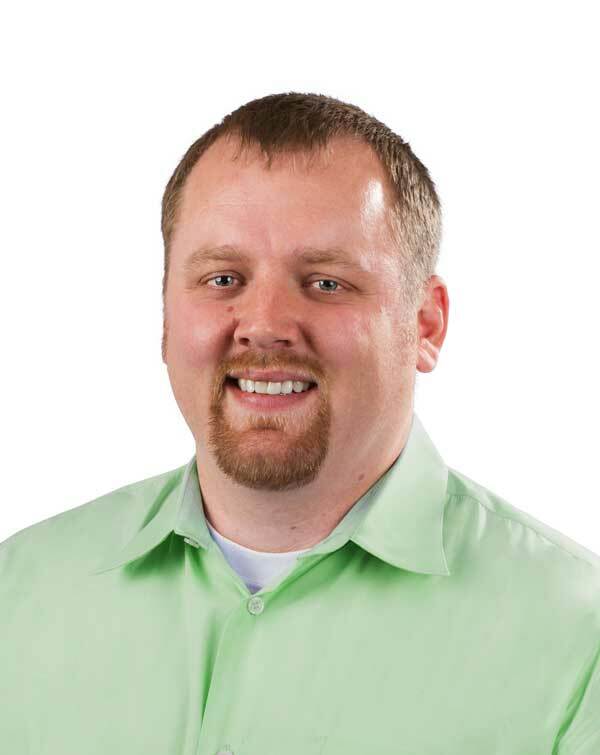 Joining Kitsap Credit Union in October 2018, Shawn has over a decade of experience leading a fellow credit union on the East Coast. He achieved his MBA from Farleigh Dickinson University in global business management and graduated with a bachelor's degree in finance from William Paterson University. Shawn serves as a director for America's Credit Union Museum, whose purpose is to embrace the history of credit unions. Directors and committee members are offered compensation based on their level of service. View our Compensation Schedule. The biggest difference is that credit unions are not for profit. We are owned by and operated for our member-owners, those who have accounts at the credit union, and that's why we make decisions based on what's best for the membership. We have a volunteer board of directors instead of investors that drive our purpose. 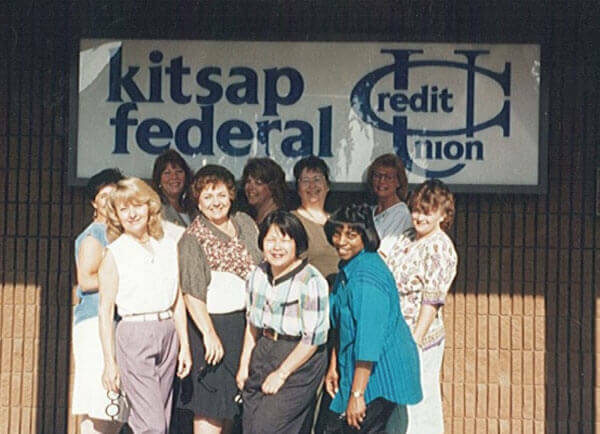 Kitsap Credit Union was founded on the principles of people helping people. In addition to providing the products and services you need, we believe in helping people achieve more financially, socially, and as a community. As a local co-op, dollars you deposit, and loans you repay, directly benefit the local community. Joining is easy. Open your membership account today by visiting kitsapcu.org, calling (800) 422-5852, or by visiting a branch in your area. Membership eligibility is open to all those who live or work in Washington State. You can enroll for membership online or visit us at one of our branches.